One of the biggest assets that you will ever own is your car. Since your vehicle is such an important asset, you need to follow proper maintenance schedules to ensure it lasts as long as possible. One important part of your vehicle’s maintenance plan is to have your oil changed on a regular basis. When you do have your oil changed, you should opt for a full synthetic oil and filter change service. Oil is the lifeblood of any vehicle. 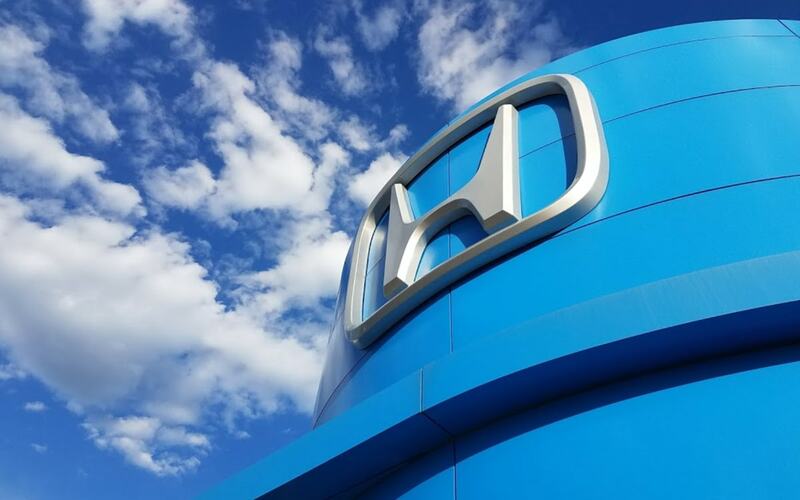 Today, many Honda vehicles operate very well with synthetic oil, which is better for the engine and only needs to be replaced every 5,000 miles. 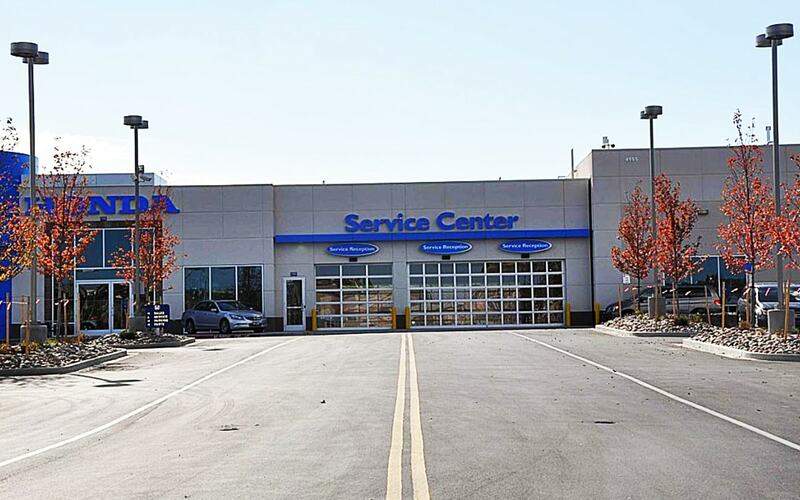 When you receive a full synthetic oil and filter change service, your oil and oil filter will be completed replaced. You can also have your other vehicle fluids topped off. There are many reasons why having a full synthetic oil and filter change service done on a regular basis is very important. First, having fresh oil in your vehicle is a necessity for your car. If you do replace it when recommended, your engine and other major mechanicals will continue to last and operate efficiently for years to come. Getting your oil changed on a regular basis is very important. If you don’t have your oil changed when necessary, it will cause your engine to start to get hotter while it is turned on. Over time, this will cause important components of the engine to wear out. This will then require more significant and expensive repairs in the future. 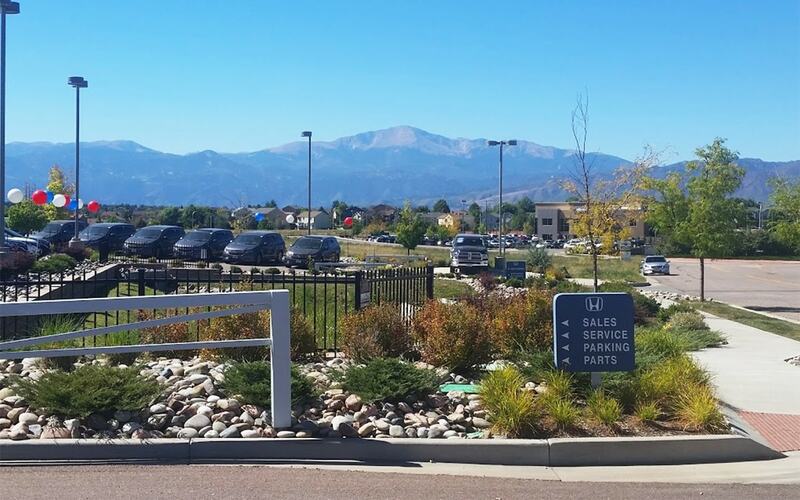 When you are in need of full synthetic oil and filter change service, you should come to Freedom Honda, which is a leading Honda dealership that serves customers in Colorado Springs, CO and the surrounding communities including Monument, Falcon, and Castel Rock, CO.
One of the main advantages of having your oil changed at Freedom Honda is that your car will be serviced by a Honda Master Certified Technician. These professionals can provide you with all of your oil change needs as well as give you a full inspection, do any detailing work you need, and install new accessories for you. 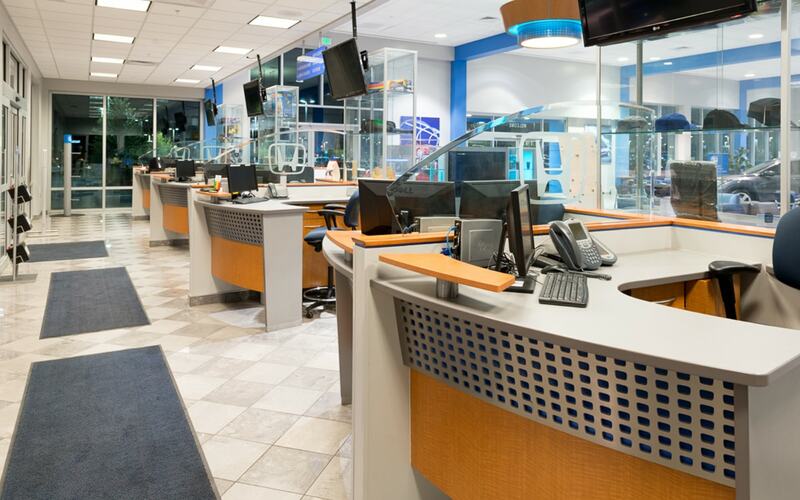 Further, the dealership is a brand-new location that is very comfortable for you to sit in. While you wait, you can even enjoy fresh fruit and donuts brought in to the dealer each morning. 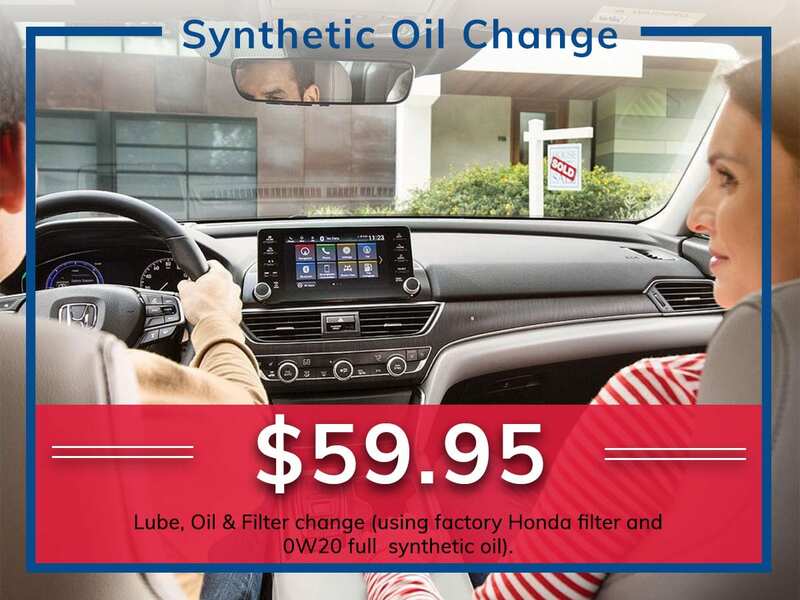 Contact our service department today and book your next Synthetic Oil Change with us today.